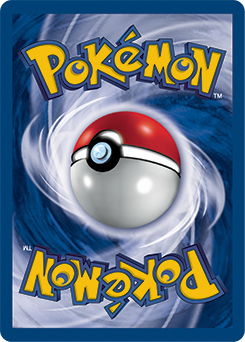 You can play this card only if your opponent's Active Pokémon is a Stage 2 Pokémon. 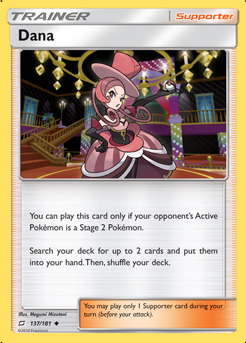 Search your deck for up to 2 cards and put them into your hand. Then, shuffle your deck.